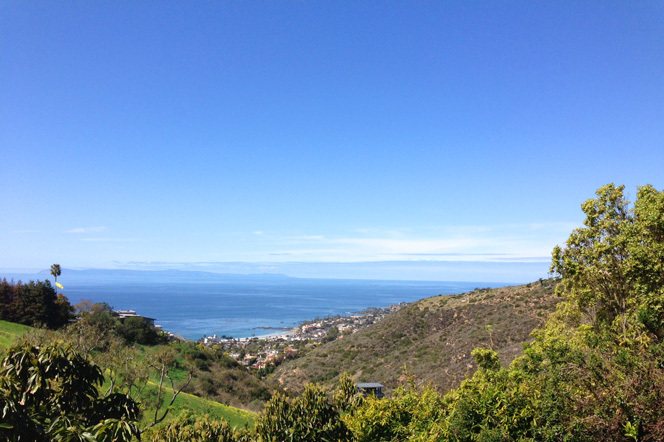 Temple Hills community in Laguna Beach is located is one of the most desirable ocean view real estate in Laguna Beach. 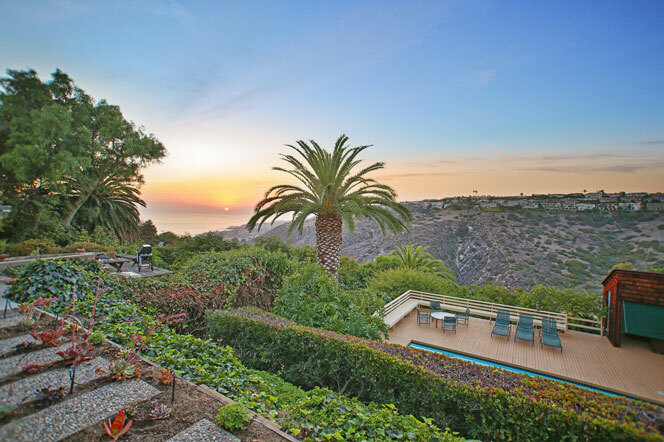 Located above the heart of the Laguna Village sits the Temple Hills area perched on a hill overlooking the ocean with panoramic ocean, white water and sunset views. Temple Hills has a great mixture of archtectural styles and it's not uncommon to find Mediterranean styles mixed in with stunning Contemporary and Craftsman style homes. Select Temple Hills homes will also have large lots with pools as pictured below. The Temple Hills area is filled predomintely with homes located on the hillside area off the street "Temple Hills Drive." This canyon offers wonderful views of the ocean and Main Beach. The homes is this area are unique and there is no homeowners associaton nor monthly dues. Home prices normally start above $1 million and can go as high as $8 million depending on the size and view of the home. The photo below was taken from a Temple Hills home in Laguna Beach, California.